The zoo is nearly empty as Joan and her four-year-old son soak up the last few moments of playtime. They are happy, and the day has been close to perfect. But what Joan sees as she hustles her son toward the exit gate minutes before closing time sends her sprinting back into the zoo, her child in her arms. And for the next three hours--the entire scope of the novel--she keeps on running. Joan's intimate knowledge of her son and of the zoo itself--the hidden pathways and under-renovation exhibits, the best spots on the carousel and overstocked snack machines--is all that keeps them a step ahead of danger. A masterful thrill ride and an exploration of motherhood itself--from its tender moments of grace to its savage power--Fierce Kingdom asks where the boundary is between our animal instinct to survive and our human duty to protect one another. For whom should a mother risk her life? Gin Phillips is the author of five novels. Her debut novel, The Well and the Mine, was the winner of the 2009 Barnes & Noble Discover Award. 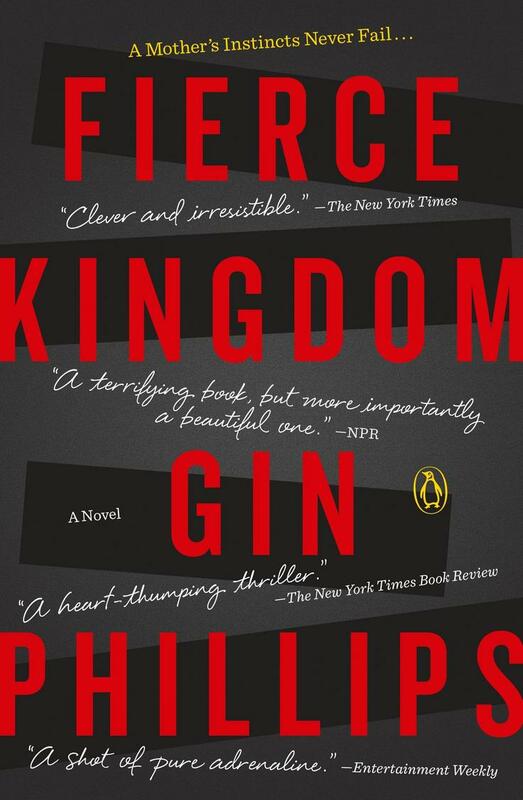 Her most recent book, Fierce Kingdom, will be published in paperback by Penguin Books in July. Born in Montgomery, Alabama, Gin graduated from Birmingham-Southern College with a degree in political journalism. 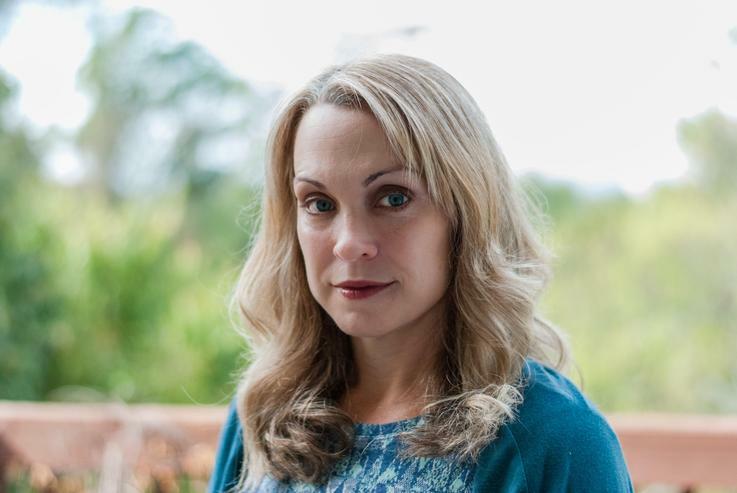 She worked as a magazine writer for more than a decade, living in Ireland, New York, and Washington D.C., before eventually moving back to Alabama. She currently lives in Birmingham with her family.